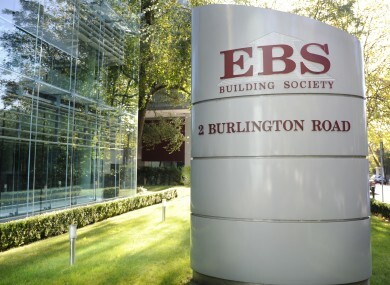 EBS HAS ISSUED an apology to customers after charges on the debit cards of thousands of its customers were taken twice. The former building society said that some customers who used their debit card over the weekend were debited twice when the money came out of their accounts yesterday. It said that this was “due to an internal processing error”. “These duplicate transactions were reversed on all affected accounts on the same day,” EBS said in a statement. “EBS apologises for the inconvenience caused”. It is understood that the issue affected approximately 2,500 transactions. Email “EBS apologises after double-charging error on debit cards”. Feedback on “EBS apologises after double-charging error on debit cards”.